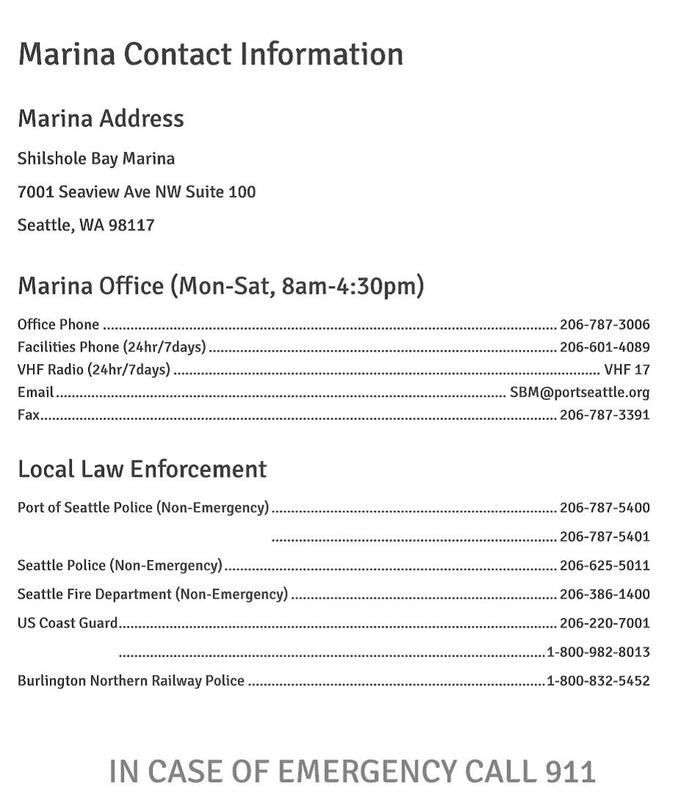 Use Marine VHF Channel 71 to communicate vessel-to-vessel in times of marina-wide emergency at Shilshole! Your emergency HUB team has established this channel to facilitate helping each other in times of emergency. The USCG and Port of Seattle are aware of our use of this channel for this purpose. Note that VHF Channel 17 is to be used for Vessel-to-Port communications. We have established a regular 8:00pm Monday evening Vessel Mutual Assistance Net on this channel. The purpose of this net is to practice our radio communication skills, make sure our radios work, and pass along information of interest to boaters, especially in regard to emergency preparedness at Shilshole. Please join us on Marine VHF Channel 71 every Monday night at 8pm local time. No experience is required! The net control operator will explain what to do and when to do it. And…get your kids involved so they get used to protocol and the responsibility. On Monday nights at 8:00pm local time, turn on your marine VHF radio and select Channel 71. Wait to hear instructions from the Net Control Operator. When the Net Control Operator calls for checkins from your dock, key your microphone and speak clearly 1) your slip number; 2) your name; and 3) your vessel’s name. For example: “This is Slip M-20, Jim, on The Neighborhood”. After you checkin, continue to monitor Channel 71 to listen for announcements and other relevant information.